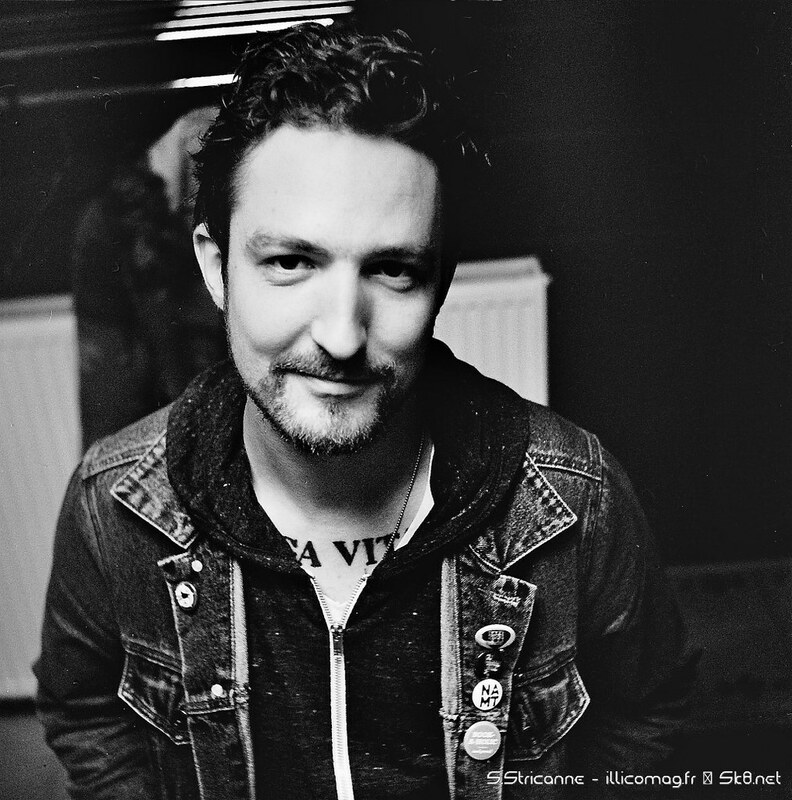 Frank Turner is heading to the UK to present his new album Be more Kind, stopping at Southampton O2 Guildhall on Tuesday the 1st of May. Two years have passed since the singer-songwriter toured around the country, but his fans know the wait is worth it. 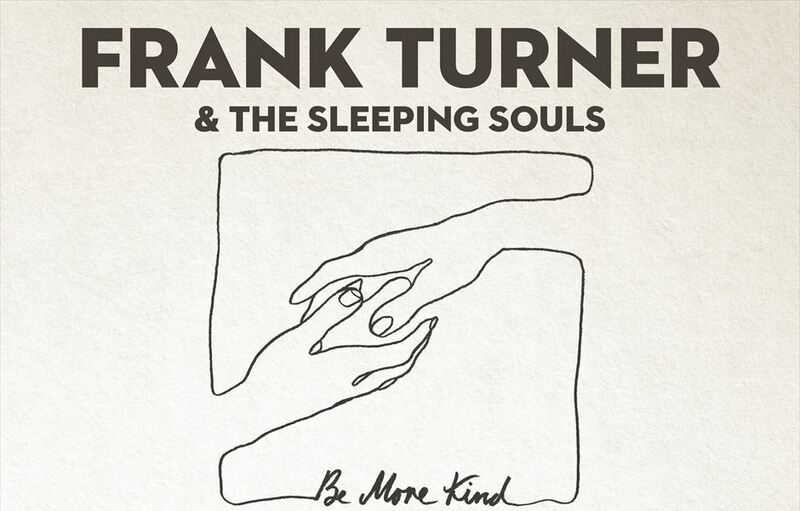 Be More Kind is Turner’s 7th studio album. The album consists of 13 tracks and will be released on May 4th. In the meantime, you can listen to the first track he has released, 1933. Furious guitars and an angry Frank meet halfway through, blending in a perfect punk melody that, we can anticipate, will have everyone at maximum excitement levels. The songwriter wanted a change from his last album, seeking to create a more rock-led with drips of electro-pop. “I have an obscure corner of my music taste where I’m into glitch electronic music and Warp Records,” says Turner. The album promises to be one of the greatest surprises of 2018 and we are eagerly awaiting its release. The Be More Kind World Tour will begin in April, playing to over 200,000 people across the UK, the USA, Europe, Canada, Australia and New Zealand. See below the tour dates. Tickets go on sale on Friday 2nd of February at 10.00am and are available from Turner’s official website with a special fan pre-sale starting now here. Be More Kind is available in a variety of formats including limited edition boxset and transparent vinyl. You can pre-order here. See the album’s track-list below. Previous articlePREVIEW: The BellRays are back with new album and UK tour! JP.Cooper Debut Album & Tour!